Vanguard University Alumni are a tight-knit group intent on changing the world for God. University Advancement collaborates with the Vanguard Alumni Association to deepen the alumni experience and to foster meaningful connections between generations of alumni, while create valuable pathways for alumni to stay connected with their alma mater. As a parent, you have entrusted us with the sacred responsibility of educating your sons and daughters while helping them develop character and prepare for independent and successful lives. This sacred trust is why we actively invite you to join us in ensuring your child has the resources and experiences that will help shape them into the men and women that God has called them to be. From its founding in 1920, Vanguard University has enjoyed a long, close relationship with the Assemblies of God. To this day, the Assemblies of God remain Vanguard's largest supporter and an integral part of the University's DNA. 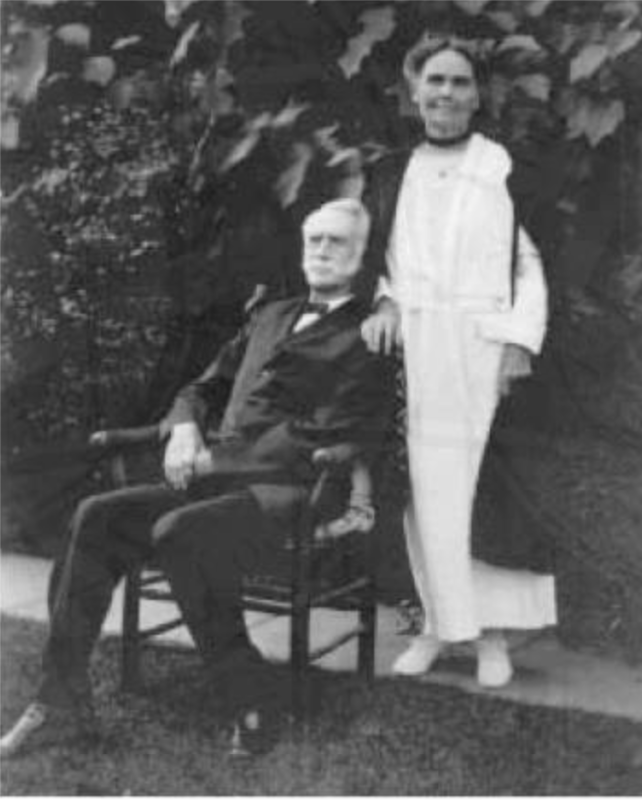 Vanguard thrives thanks to the encouragement from its extraordinary friends, a diverse group that included George and Anne Eldridge in 1920 and hundreds of others over the years. We are proud of the ongoing support from regional and national corporations and foundations that invest in the life of the University. Vanguard University continues to flourish thanks to the generosity and dedication of talented, passionate group champions - like you! The help Brittany received has caused a ripple effect that has begun to positively affect others around her. Brittany’s life is a testimony of miracles that were made possible through the precious love of the Father and the generosity of many Vanguard donors.